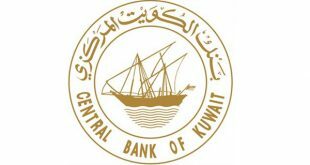 KUWAIT CITY, Nov 4, (KUNA): Deputy Governor of the Central Bank of Kuwait (CBK) Youssef Al- Obaid on Sunday called for holding discussions among the GCC central banks to overhaul macroeconomic models and their applications. Structures and applications of macroeconomic models have been updated with aim of boosting benefits from these models for assessing economic developments, in light of changes of key indices, said Al-Obaid. 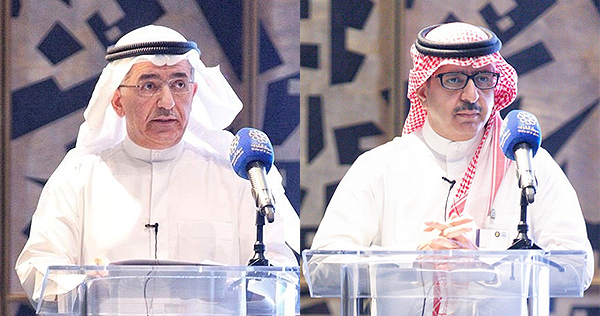 He was addressing a CBK-hosted workshop, themed “swapping expertise in establishing and employing economic models and their applications,” organized by the economic affairs bureau of the GCC Secretariat General for the Arab Gulf states. 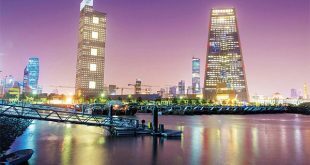 Macroeconomic models, currently in use, contain both points of strength and weakness, the deputy governor said, however, he added that these models have developed due to advancement in information technology and computing. Al-Obaid has affirmed that history of the economic models date back to the 1930s, when the Dutch economist, Jan Tinbergen, drew up the first macroeconomic model, designed at the time to tackle an issue in the monetary policy – whether a currency in a liberal economy should be devalued with aim of shoring up the economy. Later on, researchers at central banks started applying the macroeconomic models. Elaborating, Al-Obaid noted that in the aftermath of the global economic crisis, these models were substantially updated, prompting policy makers to ponder using such tools in their efforts to achieve economic and financial stability. Nevertheless, he acknowledged that these models did not forecast the 2008 economic crisis. 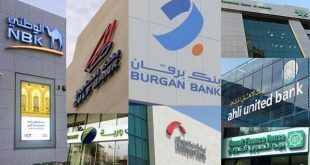 At the national level, the CBK is aspiring to develop these models in light of the structural specifications of Kuwaiti economy – as well as the economic policies and their goals. Factors that must be taken into consideration in this respect are the characteristics of the Kuwaiti economy as an open one, directly vulnerable to international developments, particularly factors that affect oil prices and revenues. 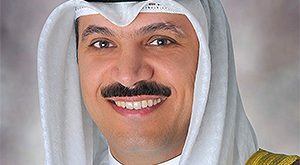 For his part, Khaled Al-Sheikh, the director general of the GCC bureau, affirmed in remarks to KUNA that the workshop was organized and hosted by the CBK for swapping expertise among GCC government departments in the field of applying these models.